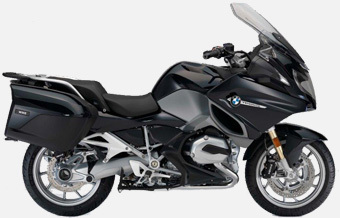 We offer the latest range of BMW bikes for rental and for use on tour. We only use the highest quality bikes and all our equipment is carefully selected. Our bikes are low mileage, all 2018 models and in great condition. 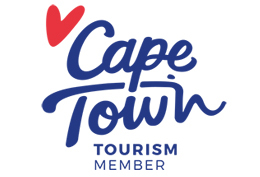 Suitable for the shorter, possibly less experienced rider, partners not wanting to be passengers, who would like to explore the Western Cape on their own motorcycle. 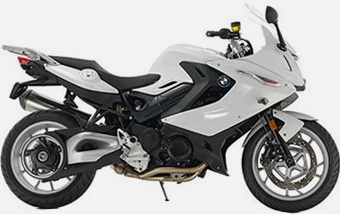 A great intermediate bike that can keep up with its bigger siblings in the GS stable. 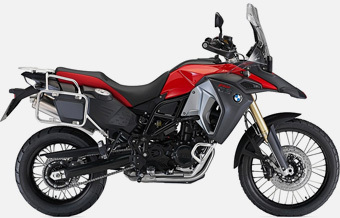 The In line twin cylinder water cooled 798cc engine, packaged with great features such as a 24L long range fuel tank, wide foot pegs, crash bars, ABS and ESA Electronic suspension, spot lights, among many other features, offers a comfortable ride for someone who prefers a more nimble bike than the 1200. 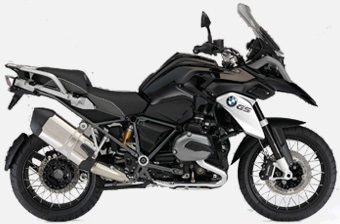 BMW’s liquid cooled boxer four stroke flat twin engine, delivers 125bhp, perfect for touring short or long distances, 1 or 2 up, with panniers and topbox. The benchmark for Adventure motorcycles world wide, the 2017 model year was given a facelift, with technical changes to meet EU4 regulations. 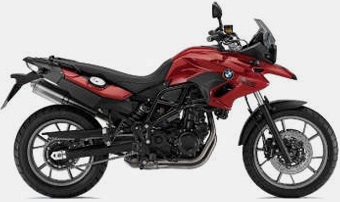 The GT is a surprisingly nimble performer, is far less intimidating than the bigger R 1200 RT plus is the perfect all-rounder with its sweat handling, decent brakes plus nicely rounded engine. A motorcycle that defined the classic touring bik segment with its light handling comfort + panniers makes for superlative touring through the Garden Route and Western Cape roads. 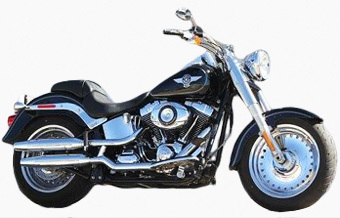 Harley Davidson Fatboy availible on request.